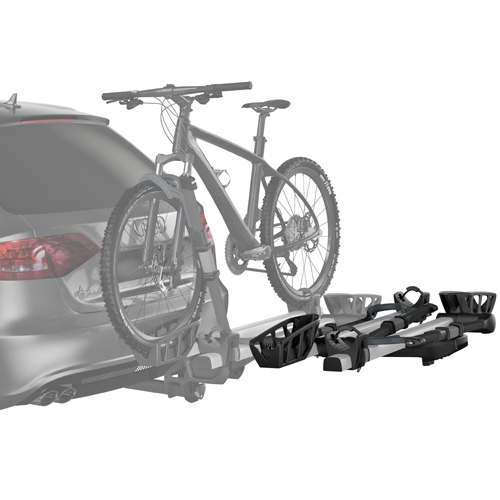 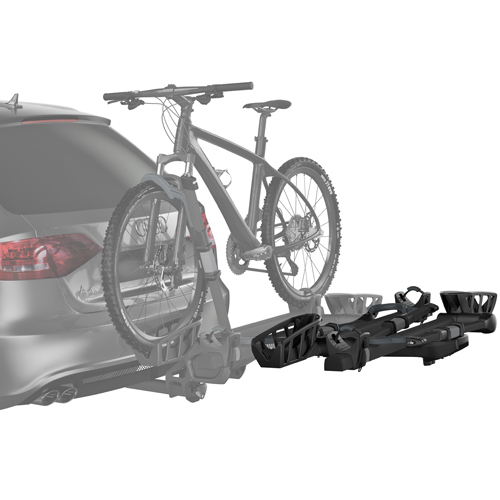 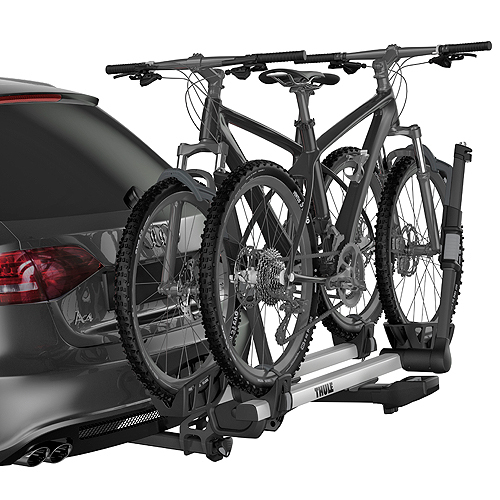 Thule's wide range of Trailer Hitch Receiver Mounted Bicycle Racks and Bike Carriers make loading, traveling and unloading bikes a breeze. 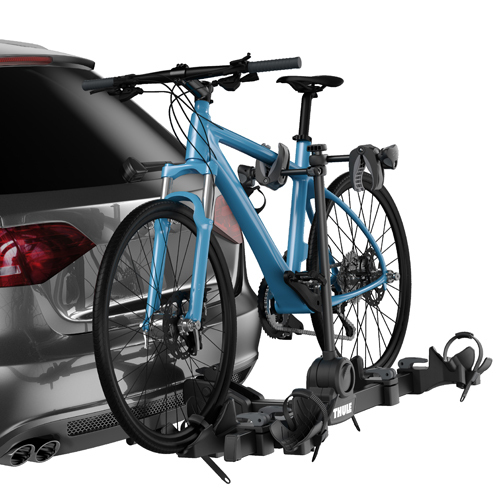 Thule Trailer Hitch Receiver Bicycle Racks and Bike Carriers are available in an assortment of styles, quality levels and price points. 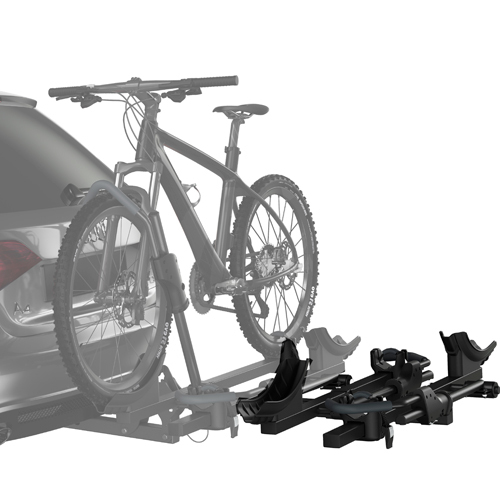 Upgrades like locks, no-sway cradles, fold down arms, tilting masts, swing-away bases and tool free receiver hitch fastening are just a few of the available features. 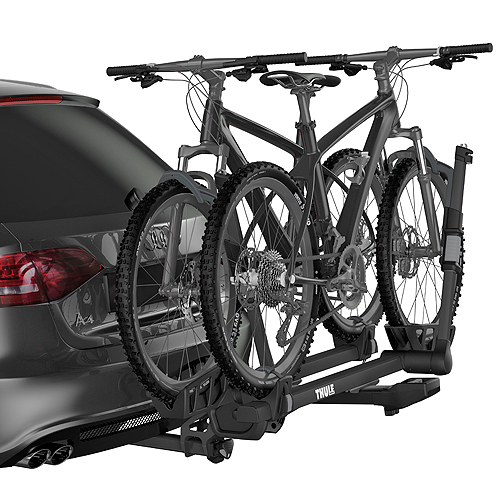 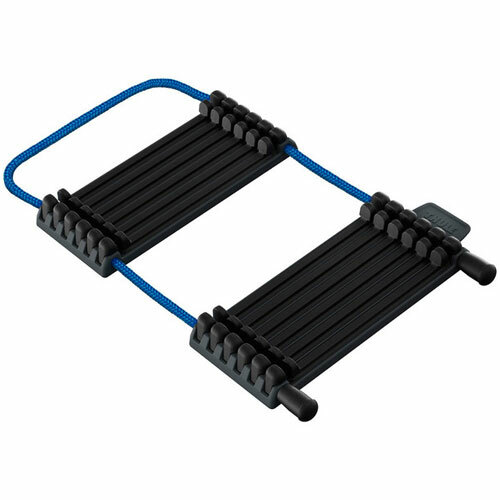 RackWarehouse.com stocks all Thule Trailer Hitch Receiver Bicycle Racks and Bike Carriers including the Apex, Vertex, Helium, Parkway, T2 and Doubletrack Series Racks. 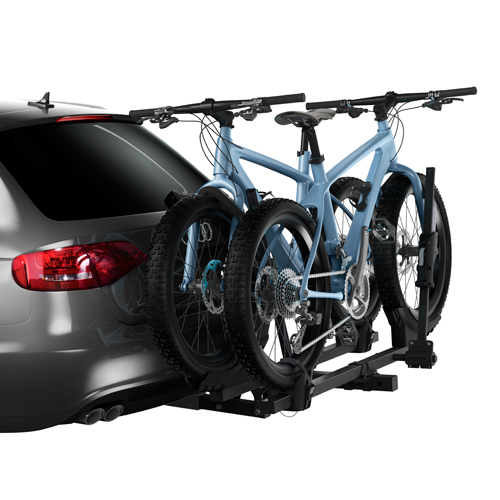 Remember, when you spend over $99 on Thule Products your order ships free. 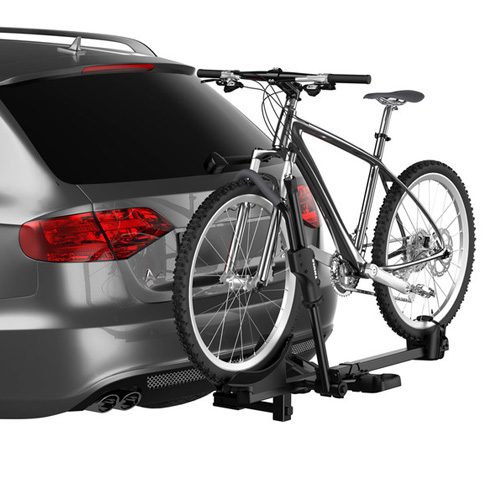 If you need a trailer hitch, be sure to check out our complete line of Curt Trailer Hitches.